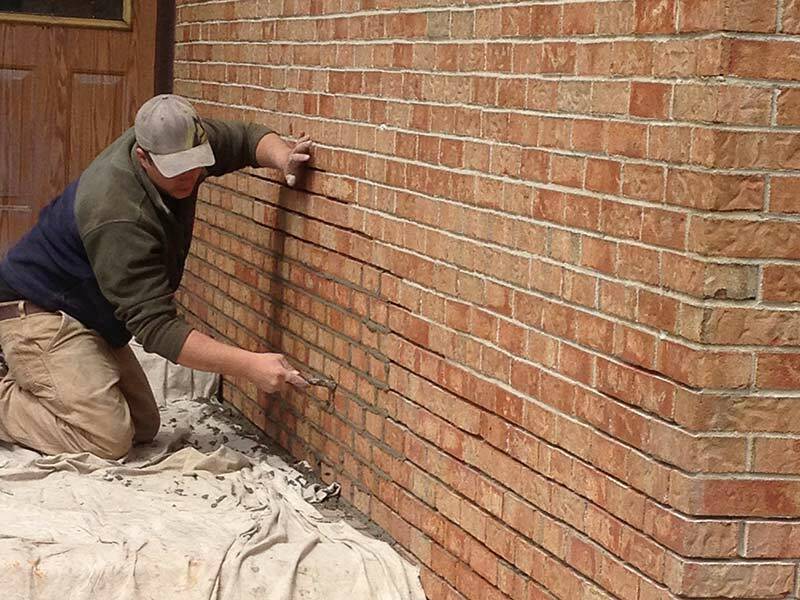 masonry | Wilkens Contracting Inc.
At Wilkens Contracting, we take all of our masonry repairs seriously and give each client, and their homes, the care and attention they deserve. So if you live in the Greater Toronto Area and are in need of structural repairs, Wilkens Contracting is here for you! Continue to read on to learn why Wilkens Contracting is one of the most trusted masonic contractors in the GTA! Having worked in Toronto for the whole of our existence, Wilkens Contracting understands the Canadian climate and the damage it can create on masonry construction. The country’s distinct four seasons can wreak havoc on brickwork, chimneys, fireplaces, and the like, especially in winter! We know what is needed to create structurally sound repairs and rebuilds that can withstand the volatile Canadian seasons. Wilkens Contracting can cover all of your masonry restorations in the GTA. Whether your chimney needs to be repaired or rebuilt, your fireplace refurbished or remodelled, or your bricks restored or tuckpointed, we are here for you! 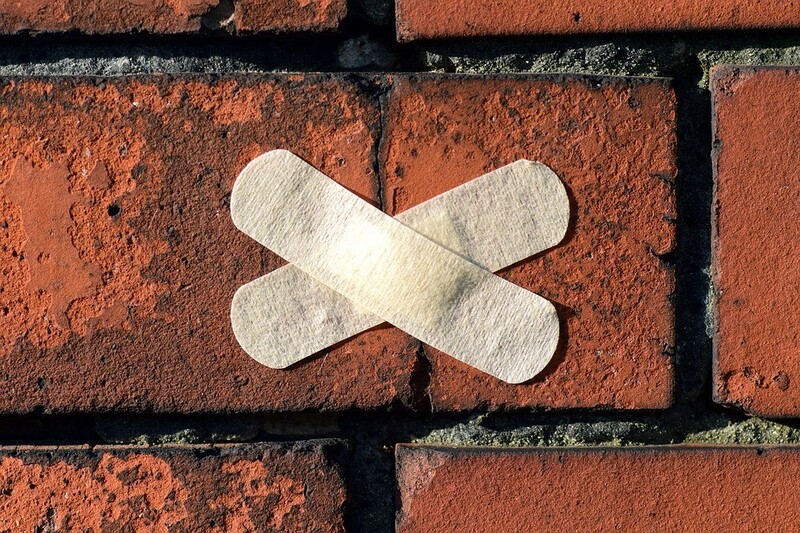 Spalling damage is prominent in older buildings. This means that the brickwork and mortar are falling into disrepair, as the joints crumble and the bricks break apart, a building will become structurally unsound. When this happens, the masonry will need to be repaired, or even replaced, to keep the integrity of the structure. 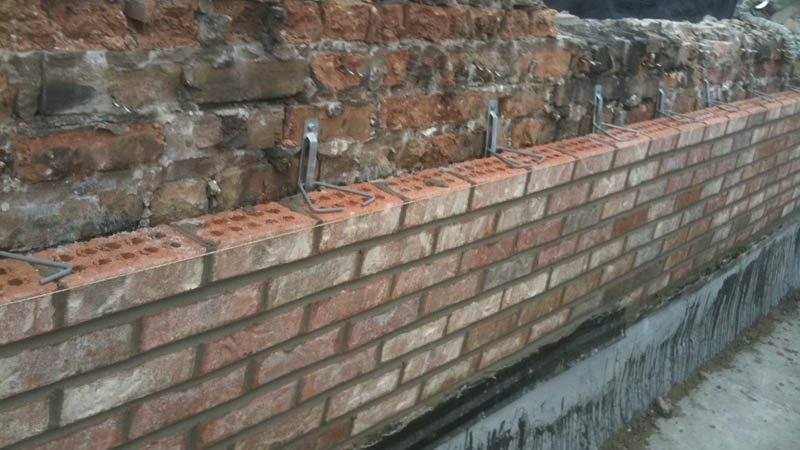 If you notice your brickwork is spalling, than contact us here at Wilkens Contracting, and we can bring your building back to its original condition, with our top of the line tuckpointing process. Wilkens Contracting is a family run and family oriented company. This means we treat each of our clients like family. We will provide top of the line services, backed by over four decades of experience in the contracting industry, to all those who place their trust in our hands. Our masons are fully licensed and insured, and wholly knowledgeable about the industry so you can be sure you are getting the best of the best when you hire us! Wilkens Contracting masonry testimonials speak for themselves, so have a look at what our previous clients have had to say! We look forward to adding you to our ever-growing list of satisfied customers. Our company promises to provide all of our clients with the best services possible. We take pride in our friendly and open manner, and the knowledge and experience we have gained through our decades of existence. We will do everything in our power to complete your project on time and to the best of our ability. So enlist the help of our masons here at Wilkens Contracting by giving us a call (416-425-8055), or contacting us online!